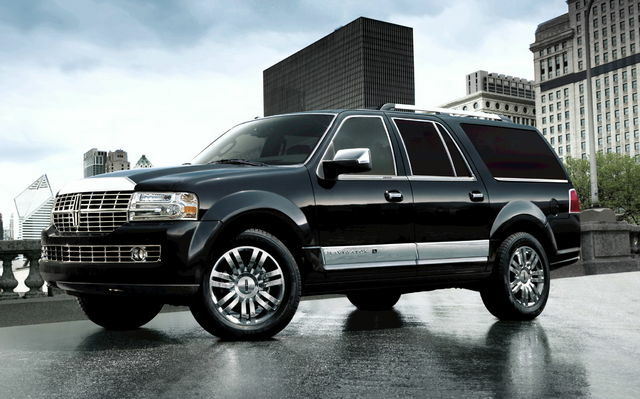 Sufflok County limousine and Town car Services is available 24 hours a day, 365 days a year by Asm limo. You will speak with one of our highly trained company employees, not an answering service or tape machine. Our staff is there to handle any changes to your itinerary or to take reservations as needed. We have the largest fleet of well maintained limo and stretch limousine vehicles ready to service you in the following Suffolk County Towns: Aquebogue, Bayport, Brentwood, Bridgehampton, Coram, Cutchogue, East Hampton, East Moriches, East Patchogue, East Quogue, Greenport, Hampton Bays, Holbrook, Mastic Beach, Mattituck, Miller Place, Montauk, Noyack, Sag Harbor, Selden, Shinnecock Hills, Shirley, Sound Beach, Southampton, Southold, Southport Springs, Wading River. 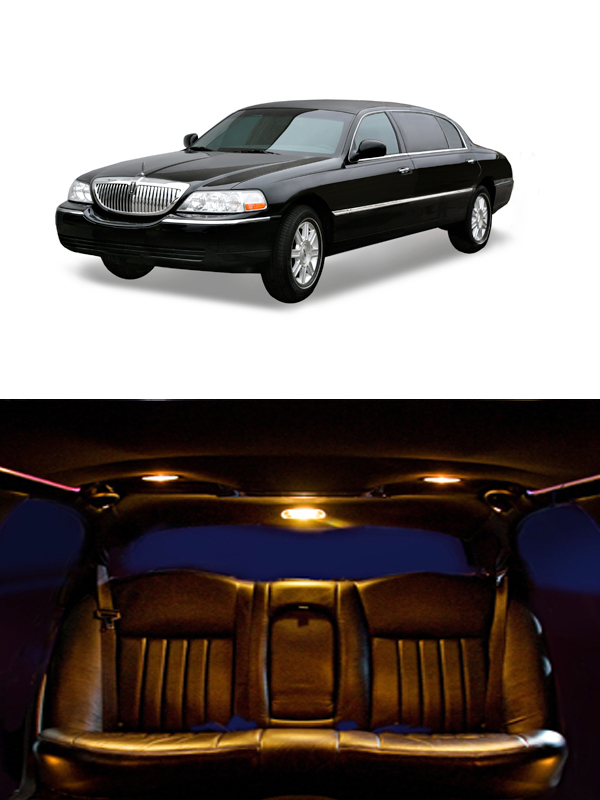 If you are looking for a professional limousine company to provide luxury limo service in a town in Suffolk County which is not on the list above please call us and we will accommodate you immediately. Suffolk County (pronounced /ˈsʌfək/) is a county located in the U.S. state of New York on the eastern portion of Long Island. As of the 2000 census, the population was 1,419,369. It was named for the county of Suffolk in England, from which its earliest settlers came. The largest county on Long Island, its county seat is Riverhead, though many county offices are in Hauppauge on the west side of the county where most of the population lives. There are also offices in Smithtown, for the legislature, Yaphank, and Farmingville. In 2008, Forbes magazine released its American Community Survey and named Suffolk County number 24 in its list of the top 25 richest counties in America.